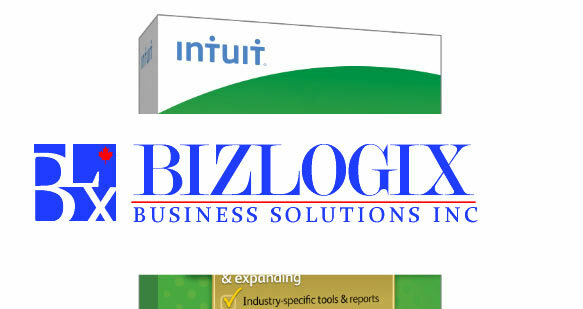 BizLogiX is number One choice for Business Tax, Payroll, Bookkeeping solutions in Toronto and beyond! Contact us to discuss how we can help your business. Call us to setup a free consultation. Toronto Small Business Specialists New Business registration Small business advise, Bookkeeping, Payroll, Tax Planning and Maintenance! Bizlogix is your number One choice for small business Bookkeeping, Payroll, Tax preparations, QuickBooks setup, Business maintenance, Training, and ongoing supports in Toronto and surrounding areas! From hire to retire and anything in between our business clients find Bizlogix businiess service meaningful and relevant for their situations. We are dedicated to providing a high level of Payroll Service,Bookkeeping,New Business Setup and other business services including Corporate and Individual Taxes and Coordination of Audits. We endeavor in developing our clients into informed decision makers. We put you in control, first by listening and then by working with you to design unique solutions that help deliver maximum growth and wealth potential. Whether you are in US or in Canada, Your employee size is from 1-500 or larger, you can look upon us for all Payroll solutions and contact us further for a comprehensive HR and Payroll integrated Solutions which helps you to take control of your employees from Hire to Retire. Our company comprises of a trusted team of Consultants, Accountants, Payroll Specialists,Business advisers & other finance, insurance, mortgage related specialists providing the highest degree of professional service in a thoroughly secure environment. Consistent compliance & prompt filings have helped us avoid late fees, penalties and save precious mgmt. time & money so we could focus on other priorities to improve our bottomline for the last couple of years. As Professional Accountants and Tax Consultants , the Bizlogix Payroll service and processing has been immaculate and helped us in generating T4's & T4A's summaries and other remittances / reporting compliance of CRA saving our professional time and increasing our client outreach. .